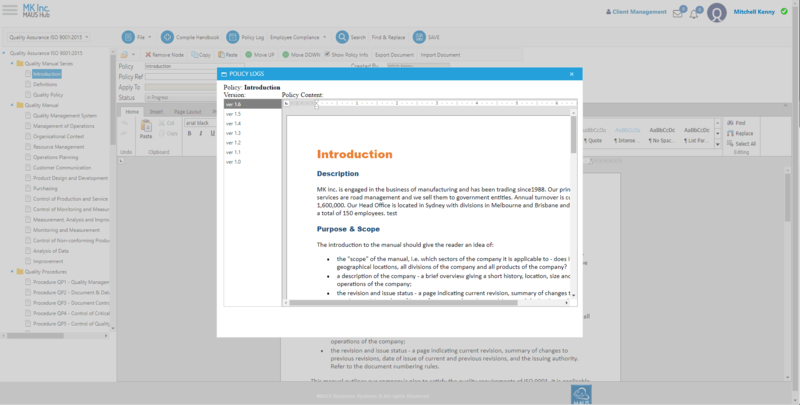 Instantly create Health & Safety, QA & Environmental documentation with one package. Perfect for tenders, accreditations and legal compliance. Meets all elements of Australian Harmonisation Legislation & ISO Standards. Easily export templates to Microsoft Word, PDF and HTML. Instant documentation for AS/NZ 4801, ISO 9001, 14001 & 45001 accreditation. Aligns with key elements from AS/NZs 4801, ISO 9001, 14001 & 45001 standards & regulations. Provides an Instant framework to manage the implementation of an Integrated management system. Designed to help small businesses meet legislative requirements and manage their obligations. Package includes – Quality Assurance, Environmental Planner and Health & Safety Planner. The time and cost required to complete your finished compliance manuals will be reduced dramatically with this software. Simply type your name into the software and it will pre-populate throughout every page in the manuals. 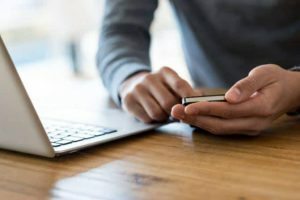 If you need workplace safety policies for a tender, a contract or to quickly put something in place to comply with your legal obligations then the best program for you is the MAUS compliance software. MAUS compliance software is fully integrated with Microsoft Office functionality. 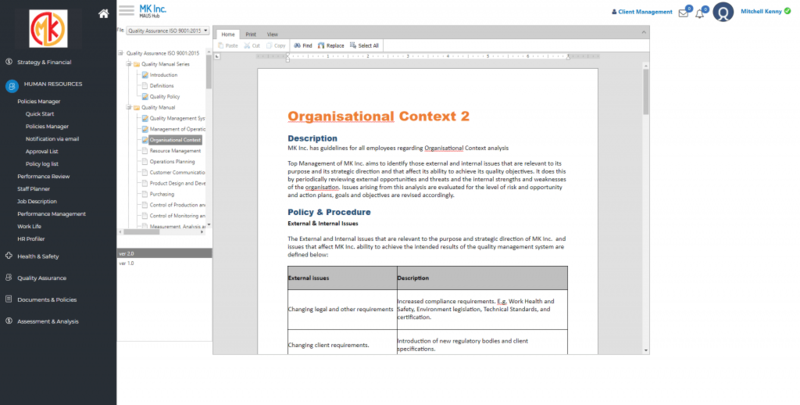 All templates can be exported into word files or PDF’s for staff viewing. Also if you have existing policies and documents that you want to keep then you can easily import them into the program so everything is consolidated and centralised into one easy location. MAUS compliance software will keep a log of all policy changes and allow you to review each policy history. The version numbers are automatically incremented with any changes made to the policies. You can enjoy the peace of mind of knowing that you have a policy that is actively enforced with document control and a history audit trail. Automatically compile your documentation into professional manuals. 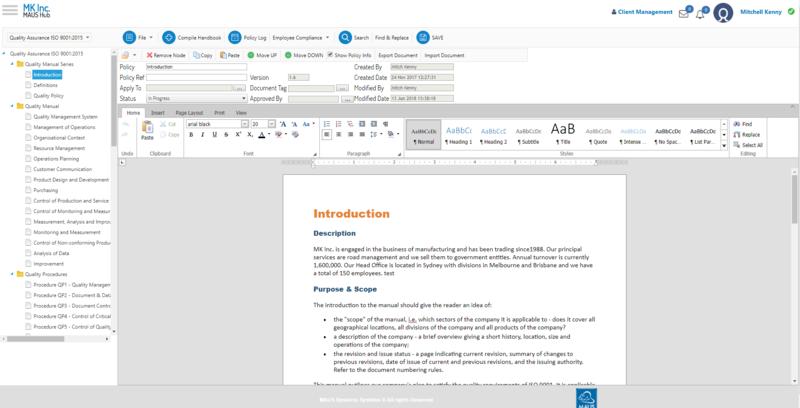 Once you have inserted your company name and logo, just click a button and the MAUS software will compile you a finished document. It takes minutes and can be generated as a PDF file, Microsoft Word file, or as an HTML (web) file..Its that simple! 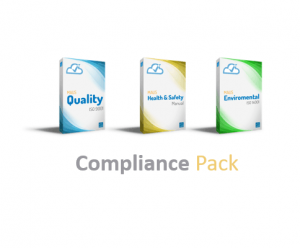 Why choose the MAUS compliance pack software? Instant Access & CD Delivered – As soon as you subscribe you will have instant access. Which bundle version should I buy? Compliance Pack Professional Gold gives you version control features to update your policies and keep a log of what improvements you have made over time. It also includes audit trailing – It tracks your continual improvements which is important so you can support your actions if you were ever going to be audited. Also, the gold software comes with 7 user log ins, rather than 5 which is the standard with the professional bundle. 95% of our customers purchase Gold editions of the program as it give you a system to manage the document effectively and get a better return on investment. Includes all the features of the professional edition. Includes Gold versions – Quality Assurance, Environmental Planner and Health & Safety Planner. 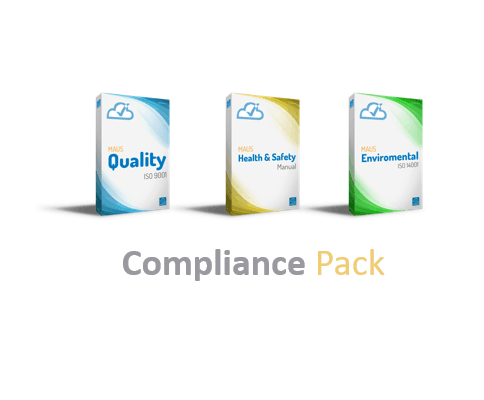 Compliance Pack Premium offers all features of the Pro & Pro Gold version while also adding our Employee Compliance feature. This feature allows users to automatically send out policies for employees to review and either acknowledge the manual or raise an issue. Includes Premium versions – Quality Assurance, Environmental Planner and Health & Safety Planner. The software won the ‘Best Software Product’ at the Australian Business Awards in its industry classification. The Australian Business Award for Best Software Product recognises market-leading software products that demonstrate overall product superiority offering a point of difference from their competitors. MAUS has helped thousands of businesses develop and implement WHS policies using our software. Just give us a call, we’re happy to explain it all. 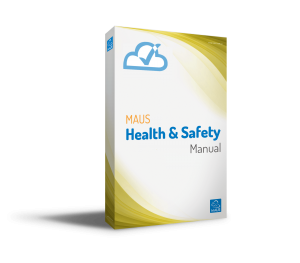 MAUS Health & Safety software will guide you step by step on how to create a WHS/OHS document that is based on latest Harmonisation Legislation. This includes sections on management of risk in the workplace, incident reporting, emergency procedures, the Work Health & Safety consultative process, general safety policies, safety performance monitoring, safety inspections, safety in the office and a comprehensive selection of Health and Safety templates and forms including Safe Work Method Statements. Simple to use software that will develop quality documentation for ISO:9001 certification and accreditation. MAUS Quality Assurance software ensures you achieve this quickly and easily by giving you access to organisational policies and procedures in seconds. This can be done, through a simple navigation menu. All of your quality documents can be created, updated, communicated or replaced. 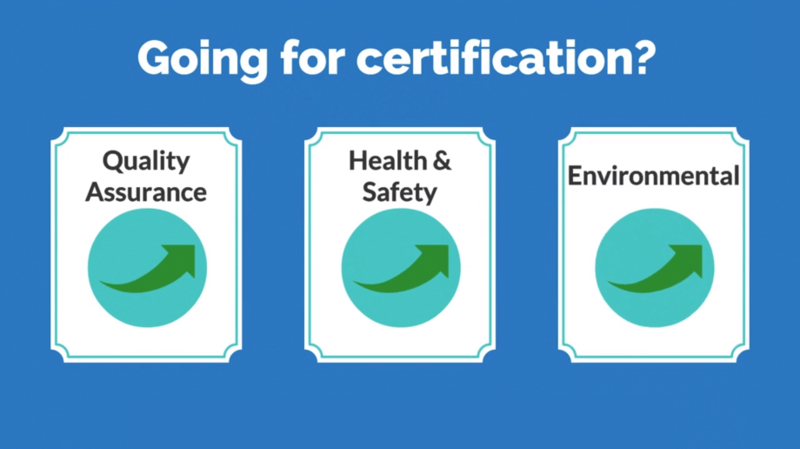 Documentation that improves your ability to care and protect the environment. MAUS Environmental Planner is designed to help organisations develop their own customised Environmental Manual, which can either be used for ISO 14001 certification and accreditation or just to help document and improve an organisation’s current environmental systems. The time and cost required to complete your finished Environmental manual will be reduced dramatically with this software.